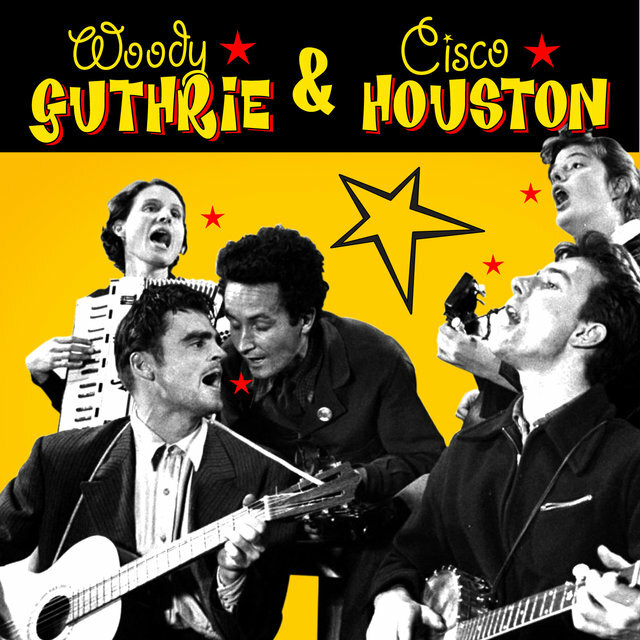 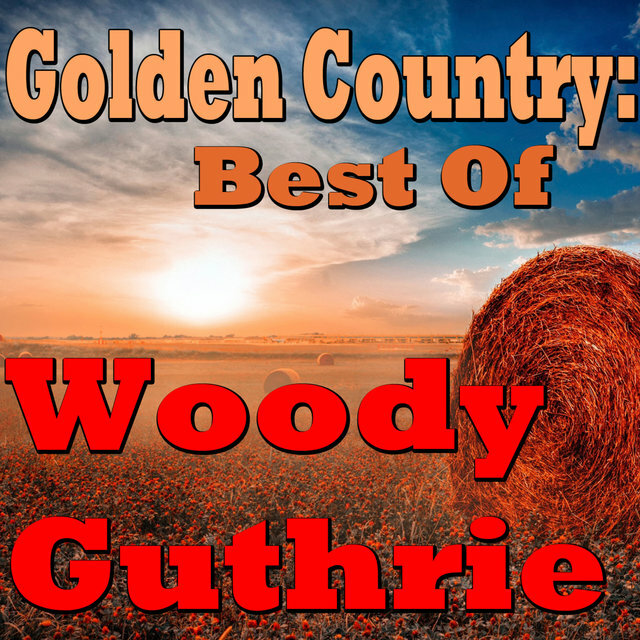 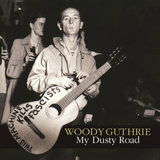 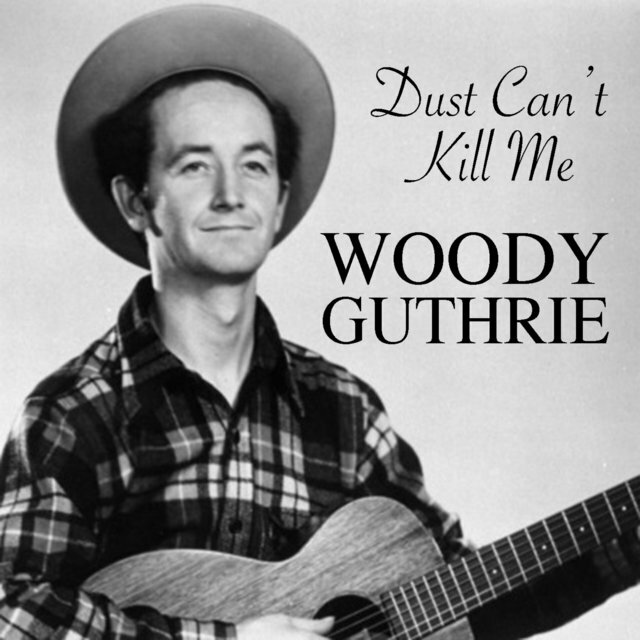 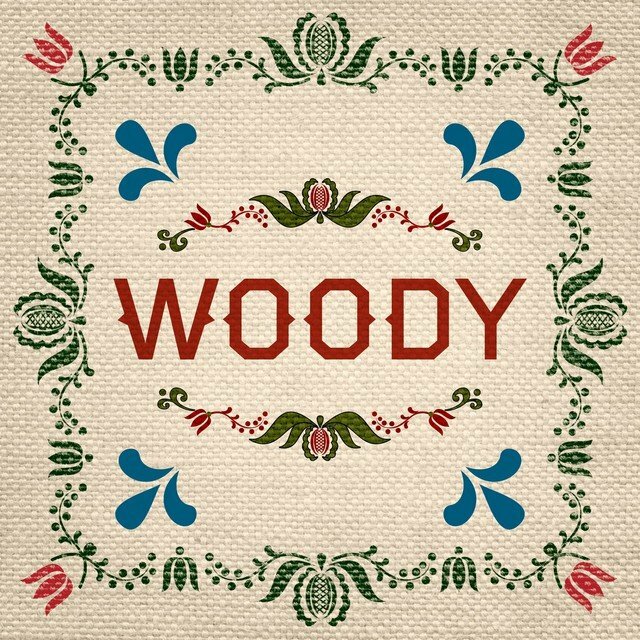 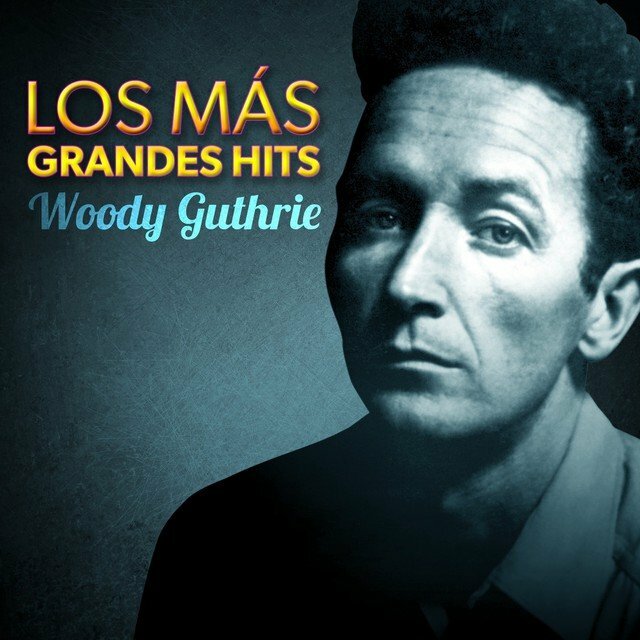 Woody Guthrie was the most important American folk music artist of the first half of the 20th century. 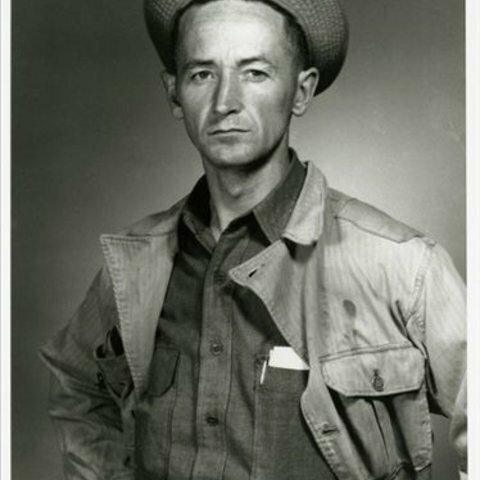 Coming out of Oklahoma, Guthrie had firsthand knowledge of the dustbowl diaspora chronicled in John Steinbeck's novel, The Grapes of Wrath. 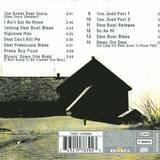 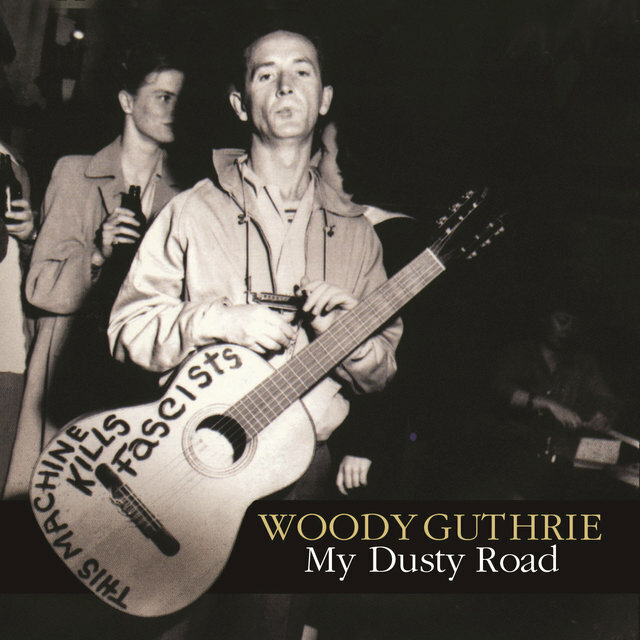 In fact, Guthrie wrote his own version of the story in a song called "Tom Joad." 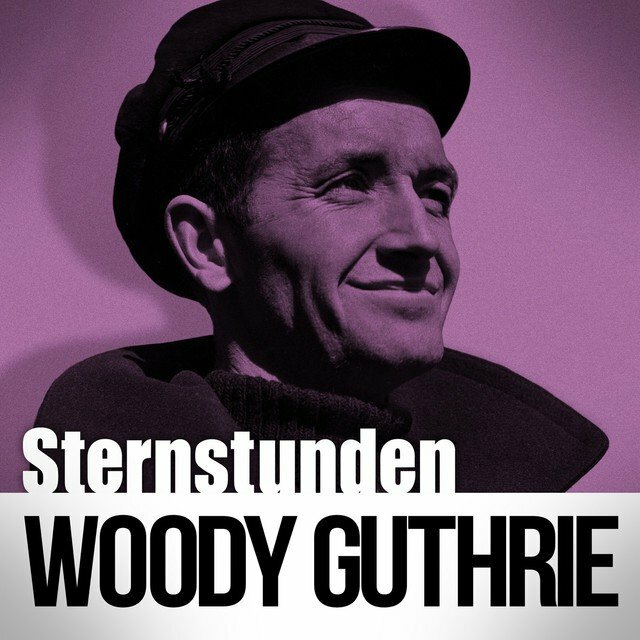 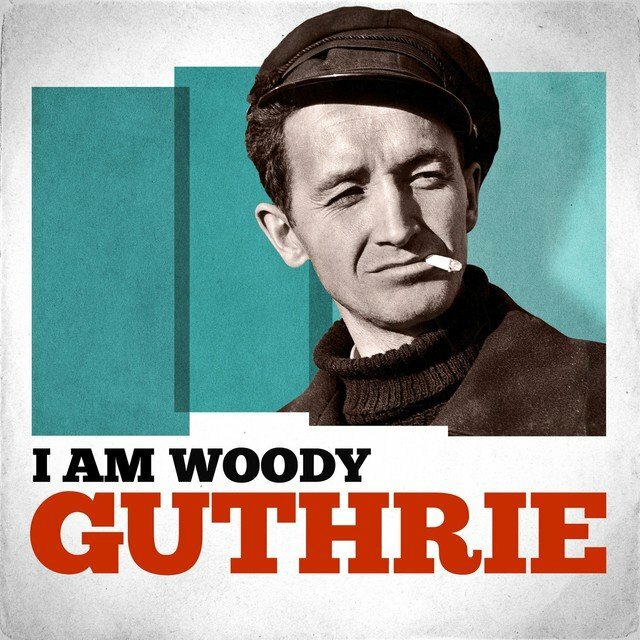 By the time he gained recognition in the '40s, Guthrie had written hundreds of songs, many of which remain folk standards to this day. 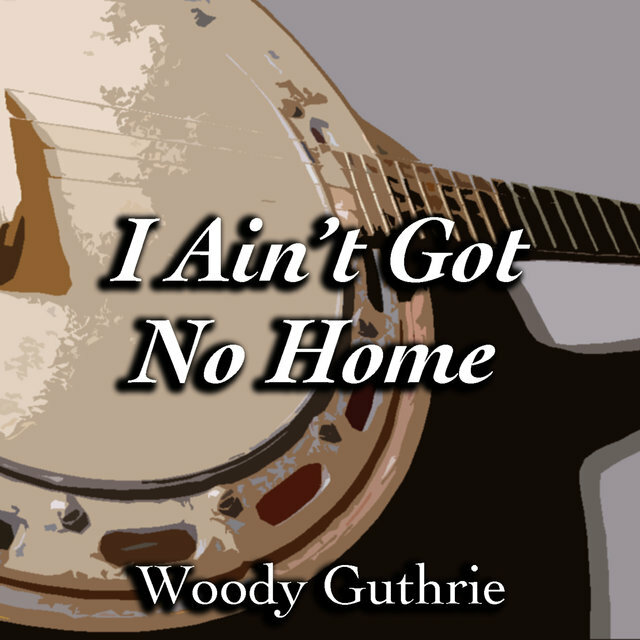 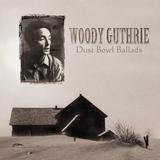 When he was interviewed by Alan Lomax for the Library of Congress in March 1940, Guthrie punctuated his reminiscences by singing "So Long, It's Been Good to Know You," "Dust Bowl Blues," "Do-Re-Mi," "Pretty Boy Floyd," "I Ain't Got No Home," and other songs. He later wrote "Pastures of Plenty," "The Grand Coulee Dam," and his masterpiece, "This Land Is Your Land." 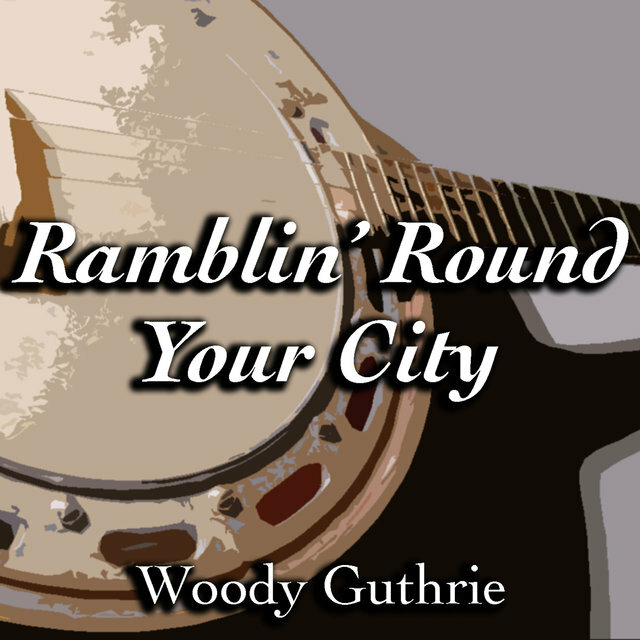 He was also an author (Bound for Glory) and a newspaper columnist. 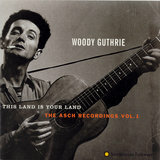 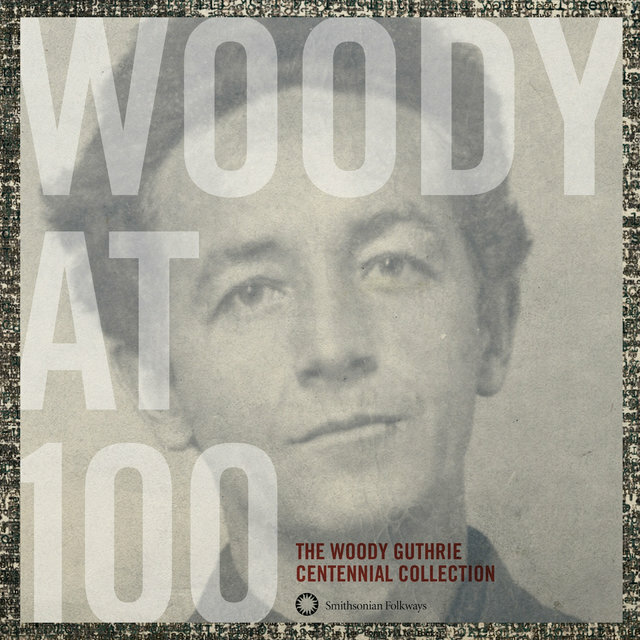 Guthrie made some recordings for RCA in 1940, but much of his work was issued on the small Folkways label. Meanwhile, in the late '40s and early '50s, versions of his songs became hits for such artists as The Weavers. 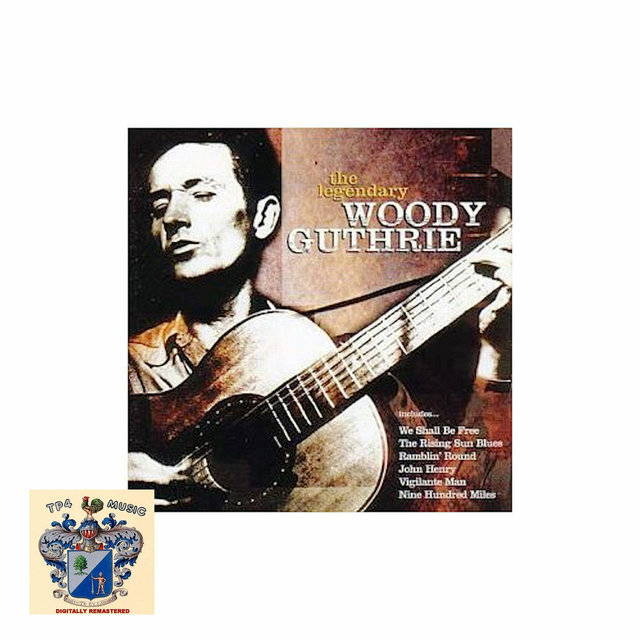 By then, Guthrie himself was in physical decline, suffering from Huntington's chorea, a hereditary neurological disorder. 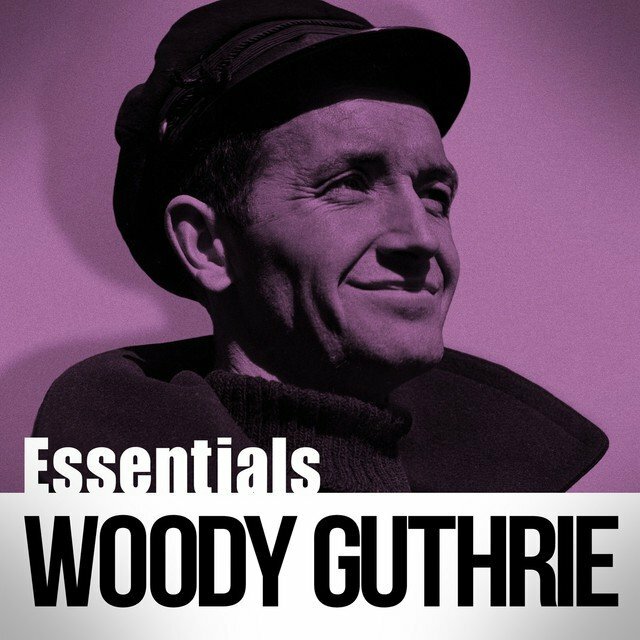 But during his long illness, Guthrie's influence spread to the next generation, fostering the folk boom of the late '50s and early '60s. 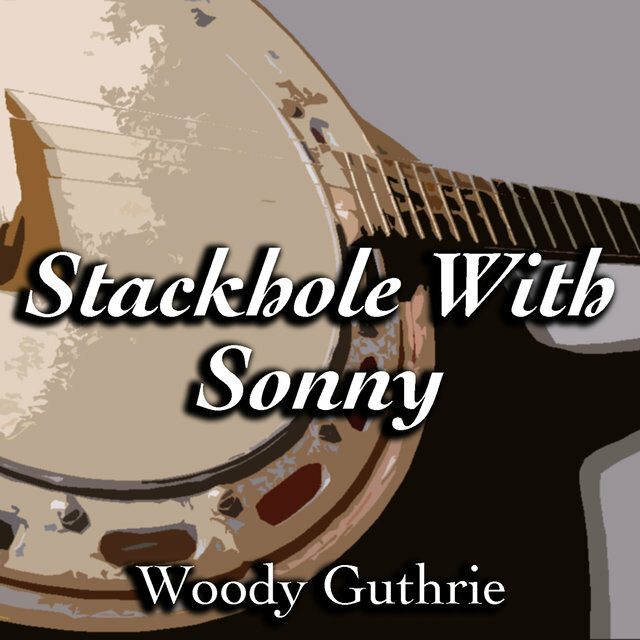 Not only is Bob Dylan unimaginable without him, but large segments of popular music are permanently affected by his concerns as a songwriter and his approach to the form. Guthrie also composed a body of children's music toward the end of his performing career in the early '50s, when he was raising a family with his wife Marjorie. The songs, many sung from a child's point of view, have been covered and performed extensively since.